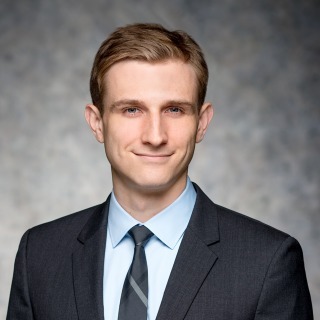 Jack Kilgard is a litigation associate in the New York office of Hughes Hubbard & Reed LLP. Representation of a big four accounting firm in a civil SEC investigation. Representation of a major auction house in a dispute over a multimillion-dollar painting by a postmodern master. Representation of an oil and gas company in the enforcement of an arbitral award against a foreign sovereign. Representation of an individual in a cross-border dispute over the distribution of a family trust.